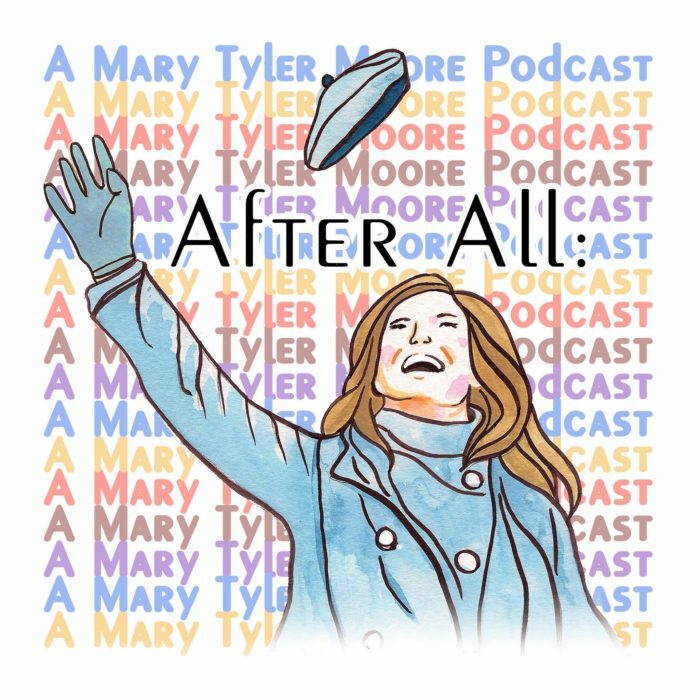 Welcome to After All: A Mary Tyler Moore Podcast! This is a podcast dedicated to discovering and rediscovering the social, political, and personal impact of the Mary Tyler Moore Show. Hosted by mother-daughter duo Ariel Fisher (freelance writer and A Frame Apart co-host) and Silvia MacCon (co-founder and board member of Thornhill Lifelong Learning), the show started with the passing of Mary Tyler Moore on January 25th, 2017. Having never seen The Mary Tyler Moore Show, Ariel felt she needed to discover this essential piece of feminist television. But she didn’t want to do it alone. Bringing her mother, Silvia, into the podcasting world, the two plan to discover (for Ariel’s first time) and rediscover (as Silvia revisits the show she last watched as a teenager) this landmark in television history, while discussing the impact of each episode.